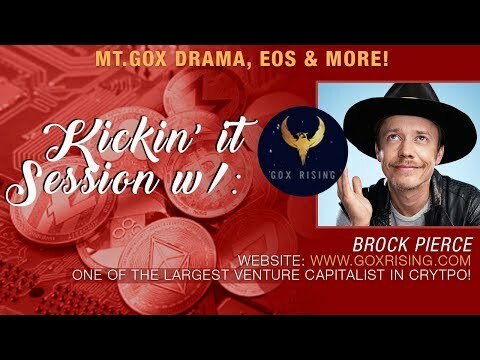 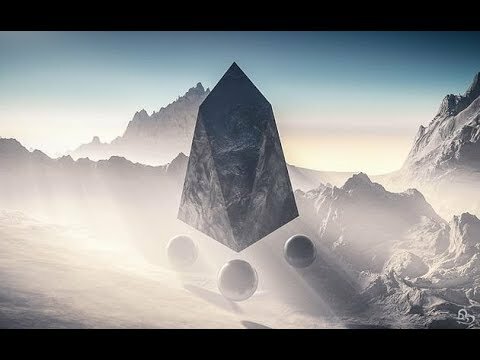 Brock Pierce & Crypto blood Talk Gox Rising, His EOS Poxy, JPM Coin & More!! 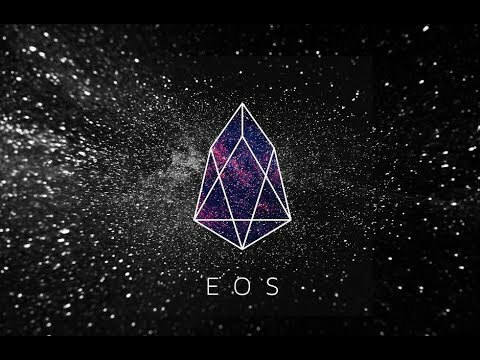 EOS User Agreement… can it replace the Constitution? 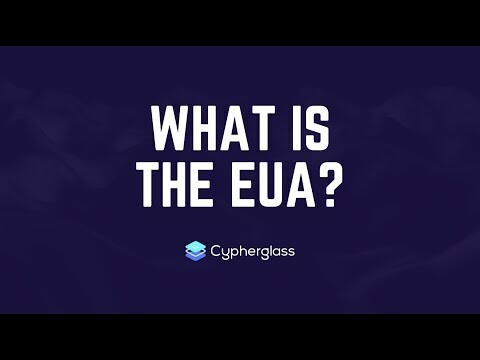 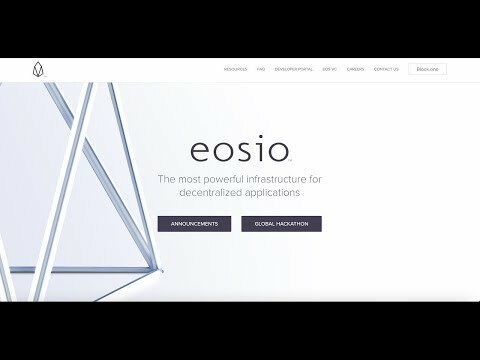 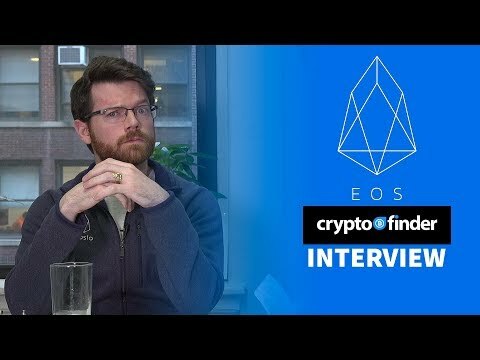 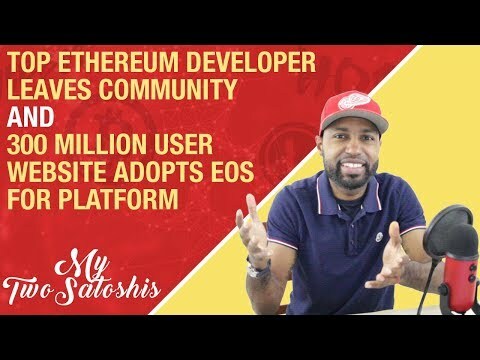 We talk to Josh Kauffman from EOS Canada who is on Referendum working group and discuss some details about how EOS referendum system will work. 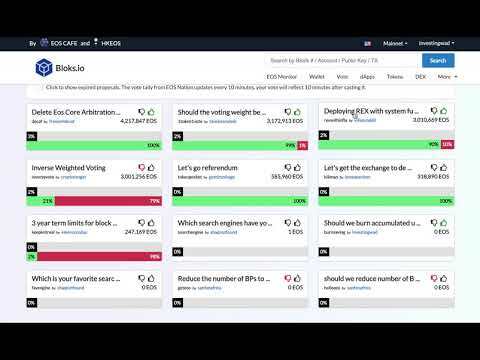 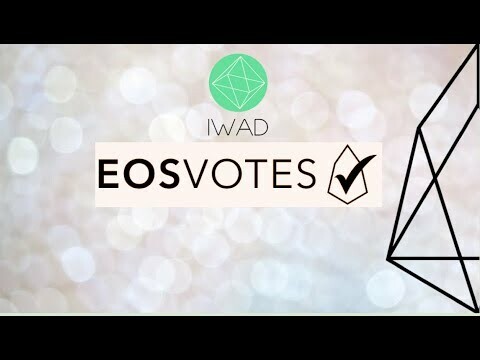 We are excited to share that EOS referendum system is up on EOS mainnet and anyone can now propose a referendum to vote by EOS token holders. 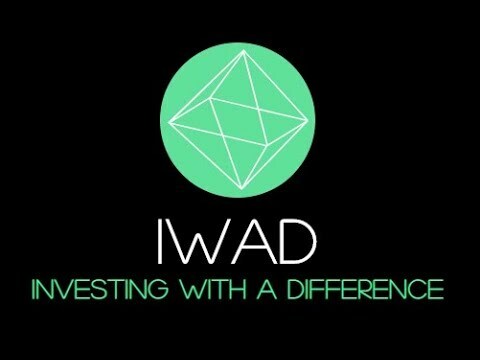 We also review the current proposals and votes from IWAD and how proxy system will work for referendums.